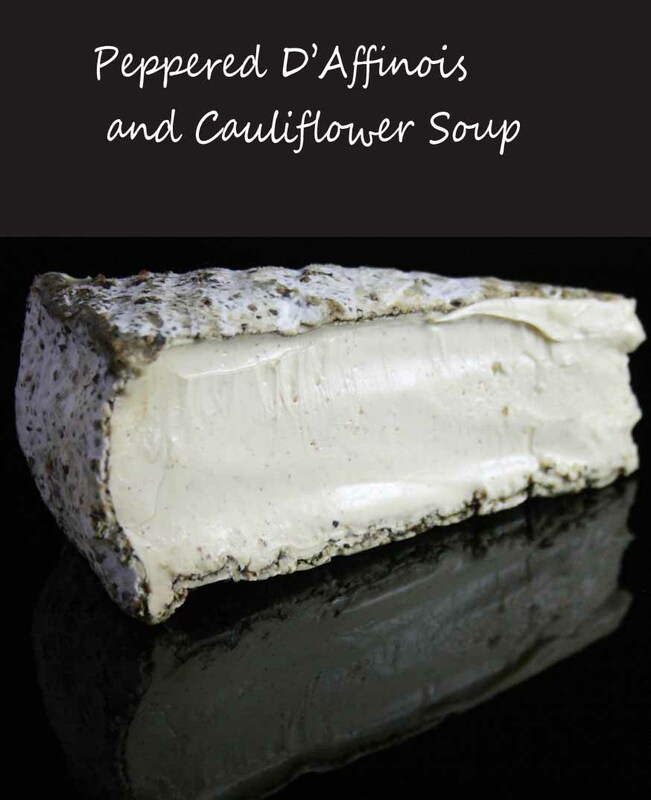 This Peppered D’Affinios Cheese and Cauliflower soup is amazing. 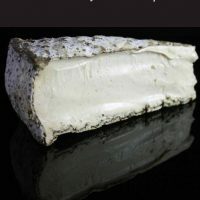 If you are actually lucky enough to have a piece of this French creamy Peppered D’Affinois cheese, you may not want to make soup out of it but I can tell you it is something you wont forget in a hurry. I had a big piece so I used it making a cauliflower cheese soup. That’s quite decadent but I was given it at work, in fact I wrote this recipe especially for work but I wanted to share it with you because it is so good. It’s quite simple and really you can make this soup with any soft or creamy cheese like a triple cream or soft brie style. but it must have some flavour. You could even add a bit of blue cheese if you love that. There aren’t really any rules so use what you have. 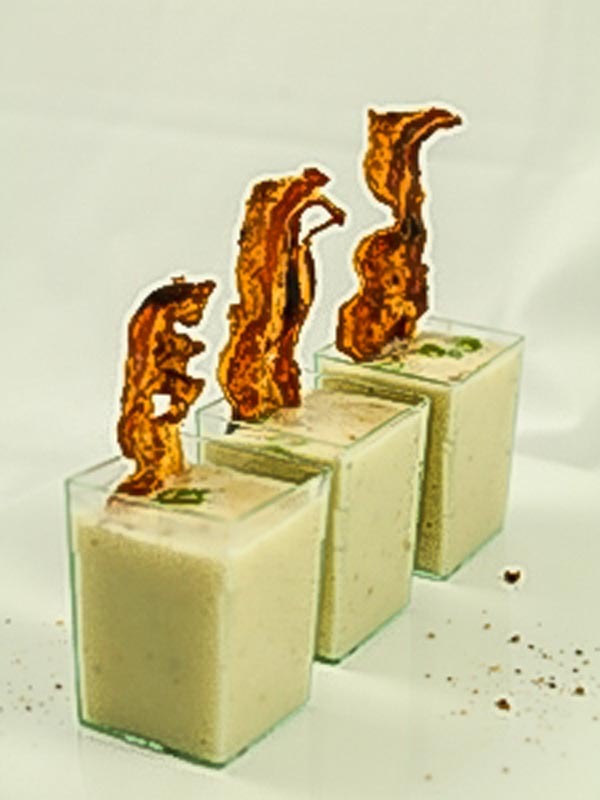 This recipe makes a perfect cocktail party canape, or small starter. I find it handy to make the soup base first (even the day before), then add the stock or cream when it is time to serve. Make the soup base the day before and finish it off just before serving or just make the whole recipe straight up and enjoy. Using a large sauté pan or low sided pot, sauté the onions on a low heat, in butter until soft and translucent with out colouring. Add the chopped cauliflower and 400 ml chicken stock and gently simmer until the cauliflower is softened and tender. The liquid will reduce quite a lot. Season with salt and pepper to taste. Puree the cauliflower and press through a fine sieve. Discarding any stringy or lumpy bits. This will make a smooth creamy base for when the cheese is added. Using a very low heat stir the soup constantly until all the ingredients have combined. Taste and season if necessary. More stock can be added if the soup is too thick.